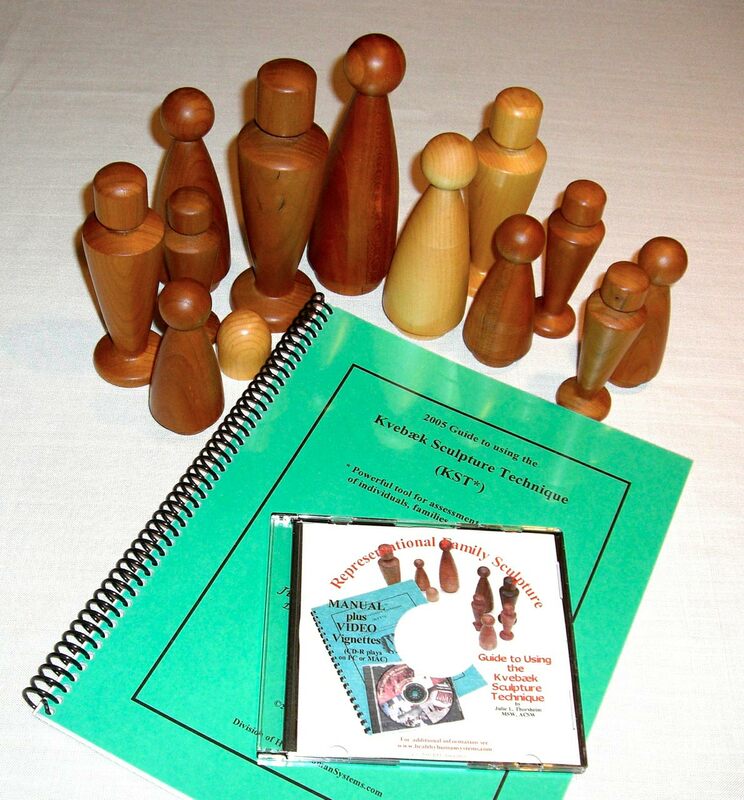 Thirteen figure set in your choice of hardwood (2 large figures, 4 medium figures, 6 small, 1 pet figure) with KST manual. Hardwood choices as in 17 figure set. This set comes with CD of thumb drive version of the manual.